Weird to think of how many people know this but still deal in this world dishonestly. 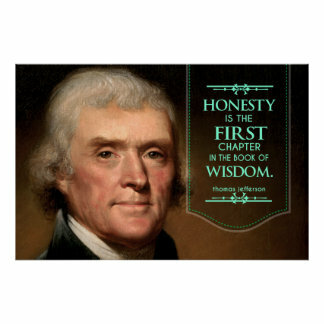 This entry was posted in First Principles and tagged Depravity, First Principles, Habit, Heart, Integrity, Lie, Resolution, Thomas Jefferson, Tongue, Truth. Bookmark the permalink.